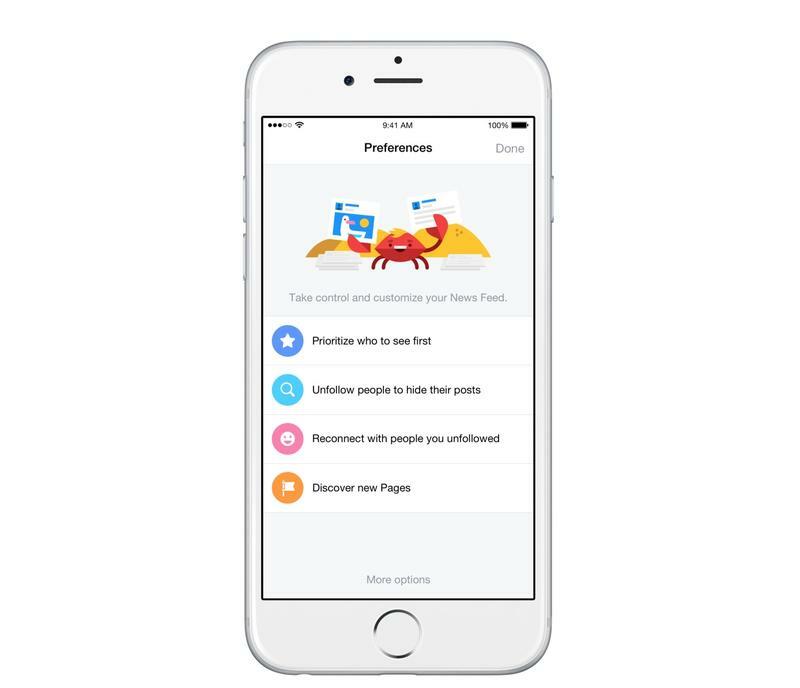 Facebook on Thursday officially rolled out its latest iOS app that finally, finally, gives users control of what appears in their newsfeeds and what posts have priority over others. 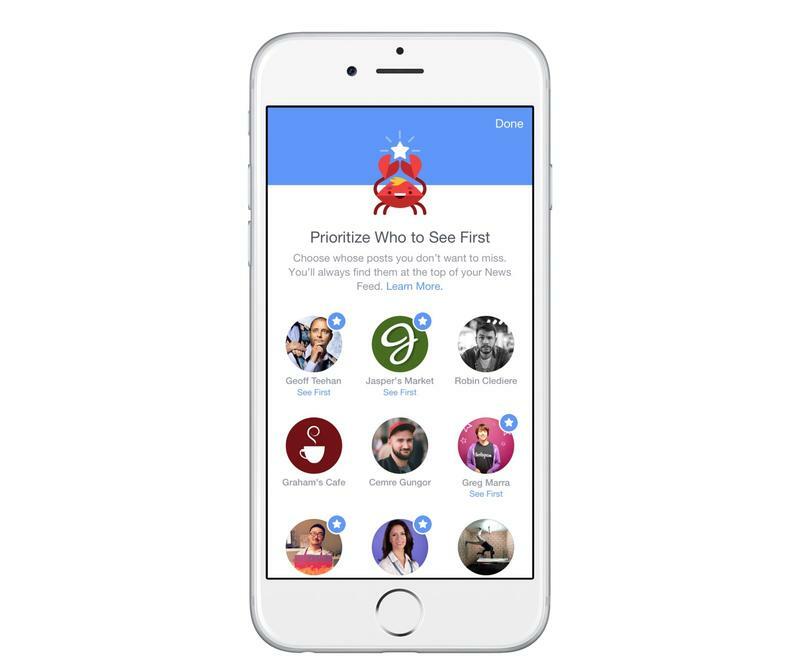 The new application allows you to go hands-on with your preferences, choosing which friends and Pages you absolutely don’t want to miss news from. 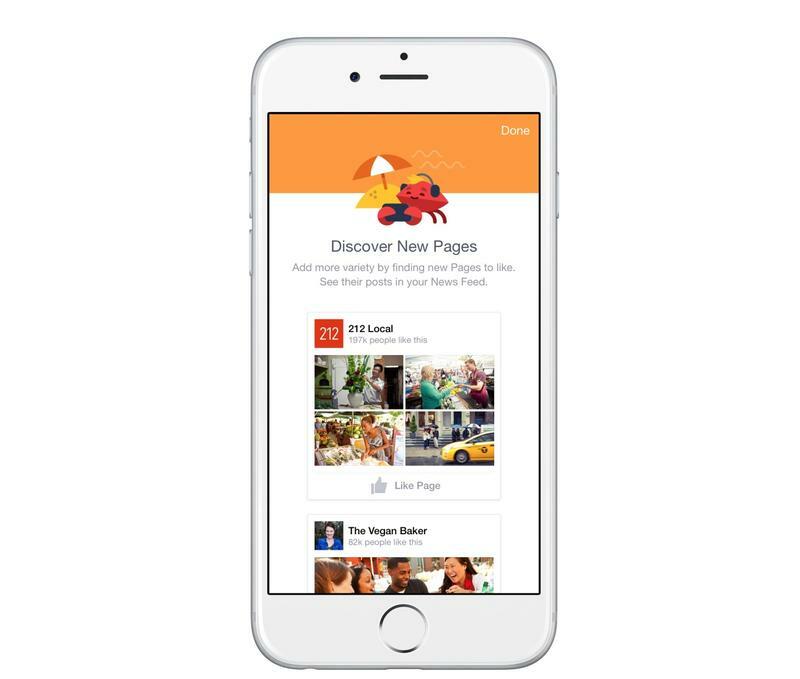 Your favorites will always appear at the top of your news feed when a new update is posted. You’ll know which posts are from your favorite people thanks to a small star that will appear by their name in your news feed. 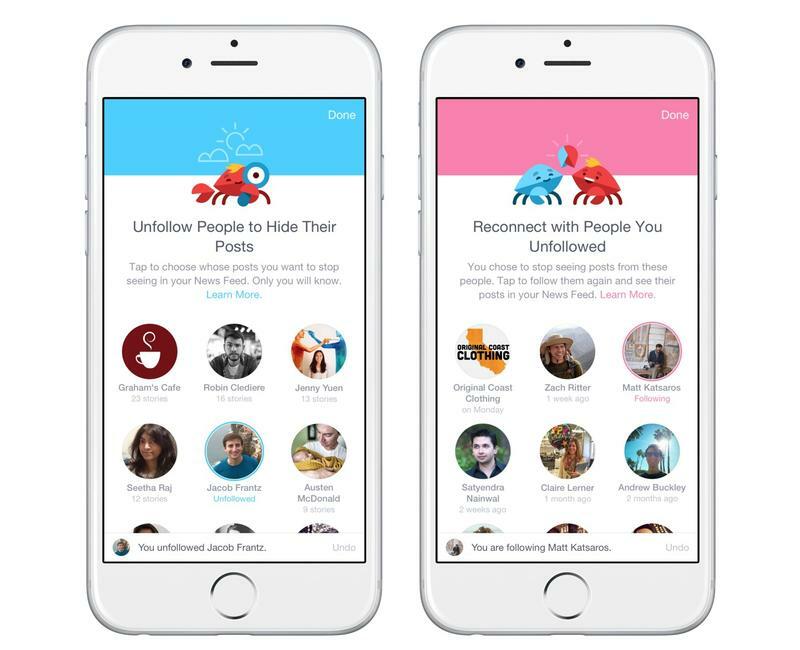 The update also allows you to hide posts from people who might be a bit too vocal on Facebook — you know the type — and the option to link up with friends and pages you might have unfriended or unfollowed in the past. The update will hit iOS on Thursday and Facebook said the same changes are coming to Android and the desktop in the coming weeks.